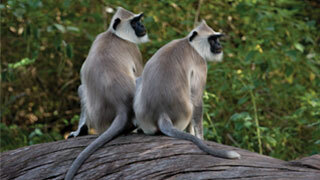 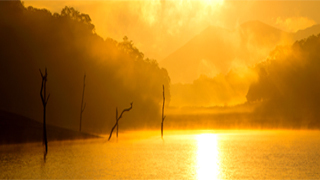 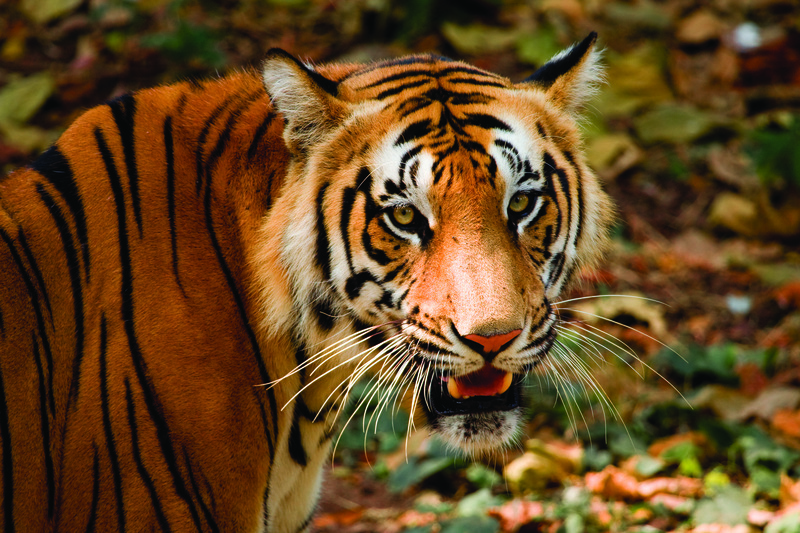 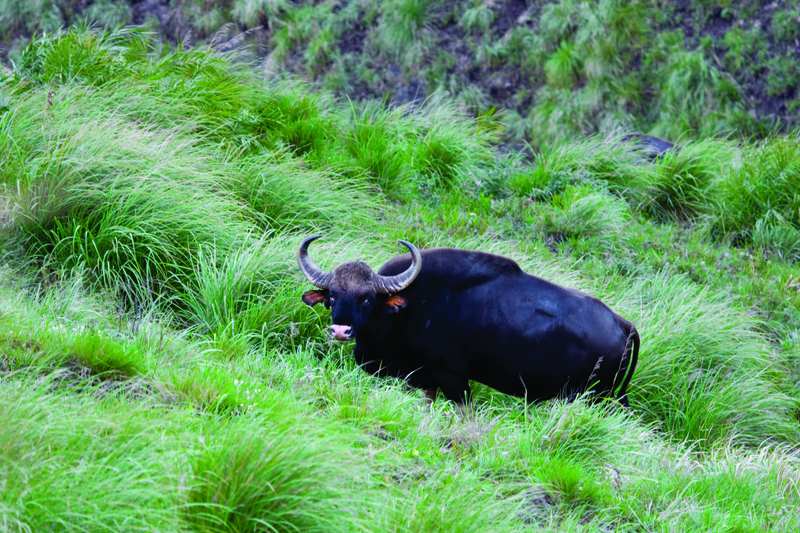 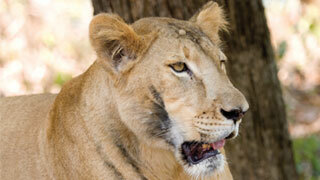 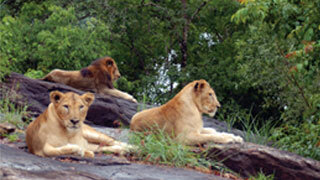 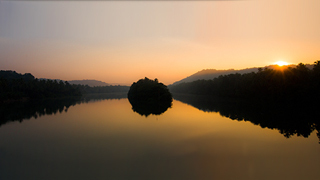 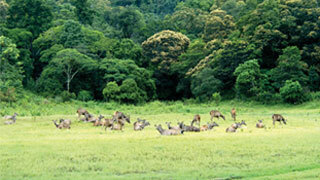 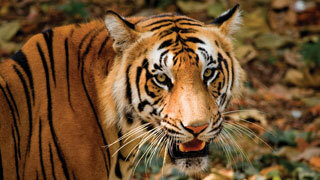 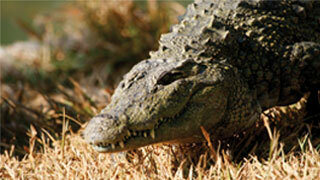 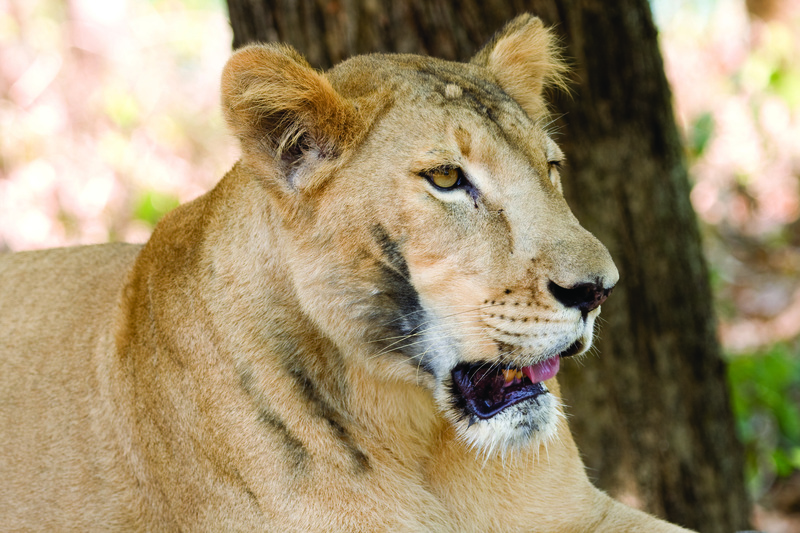 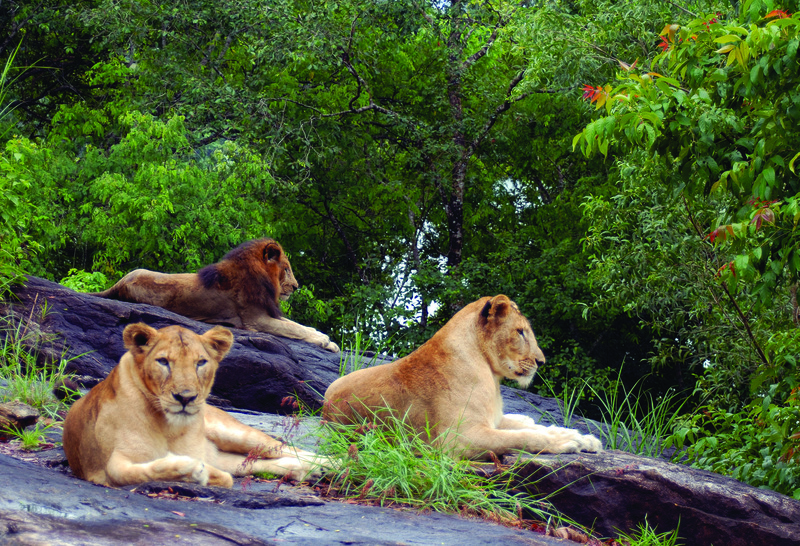 Kerala has been a safe haven for rare flora and fauna for centuries. 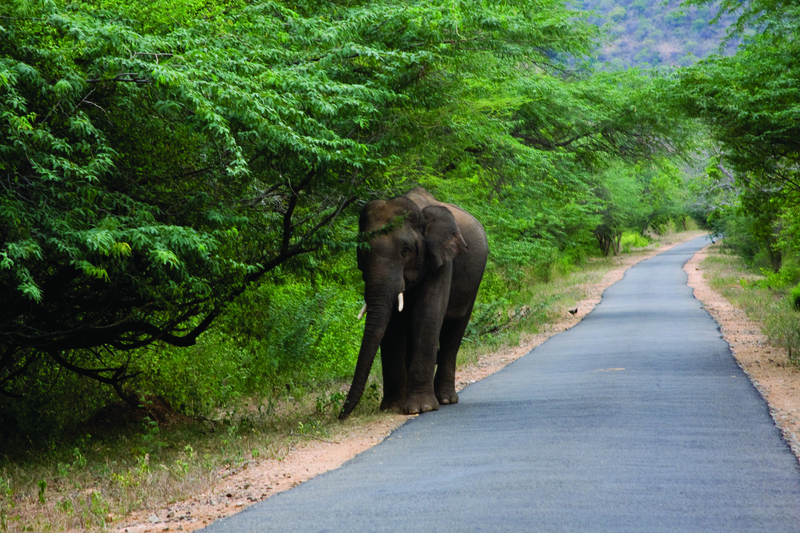 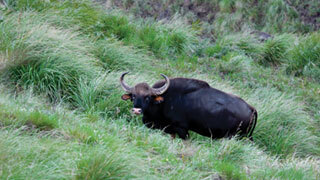 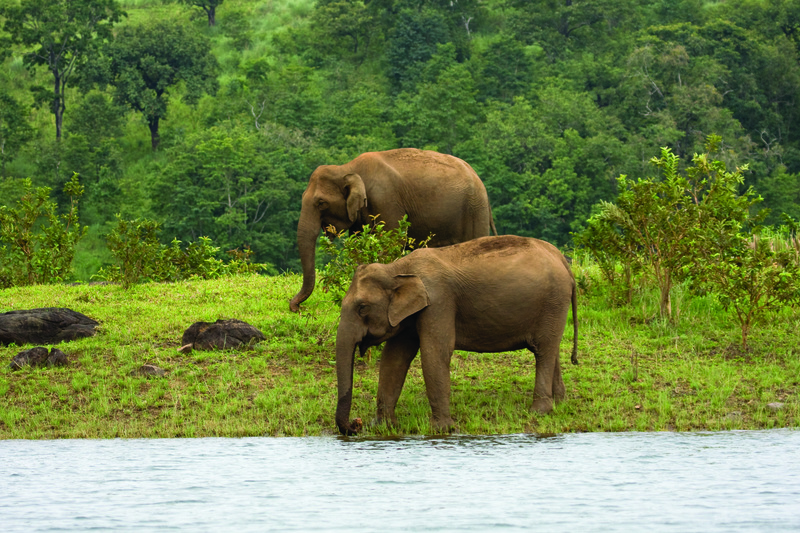 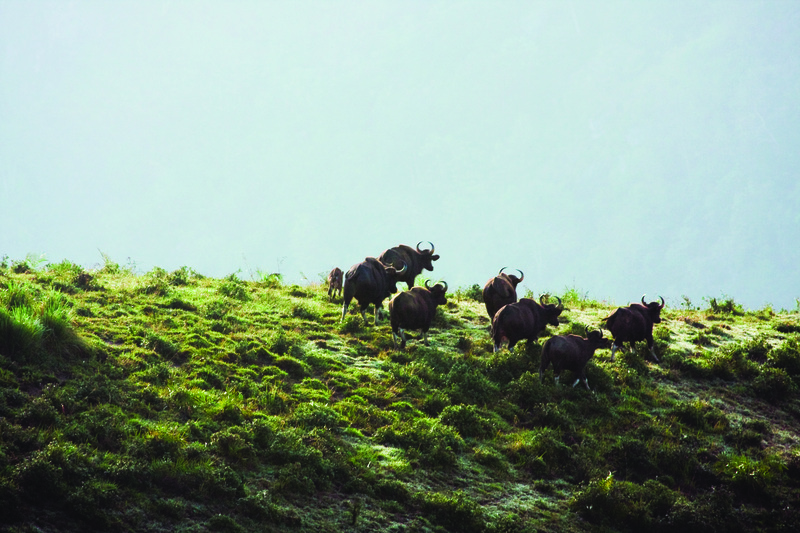 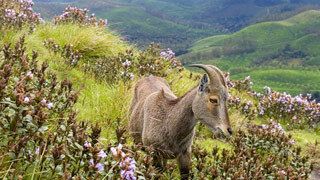 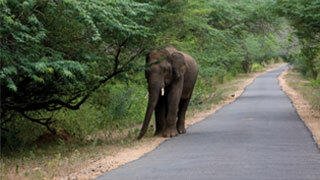 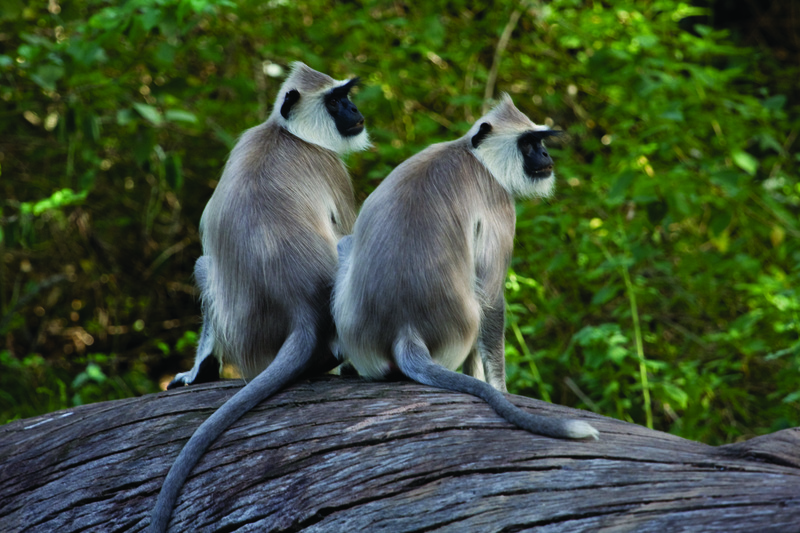 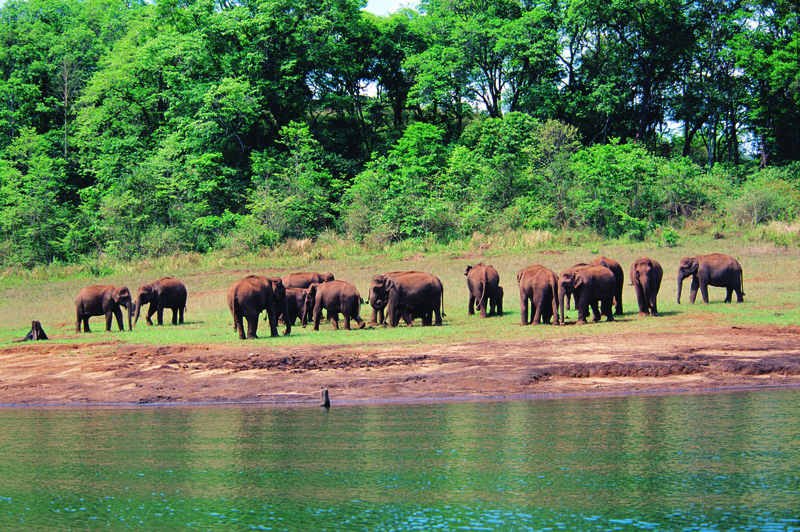 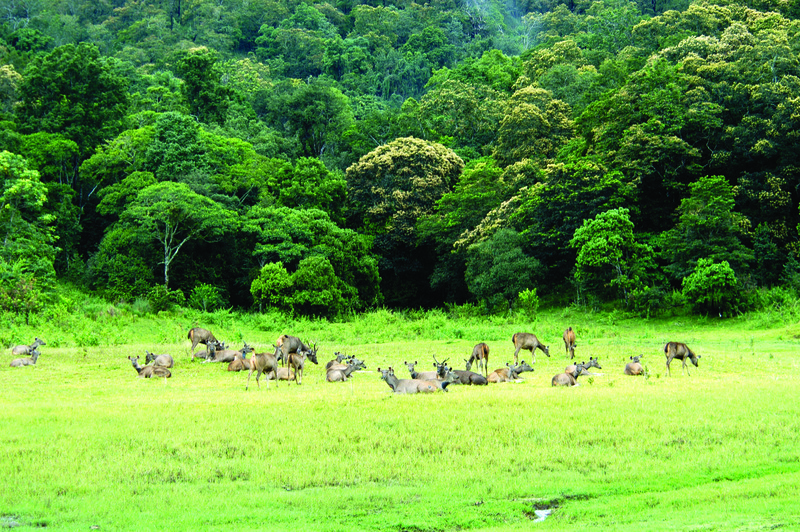 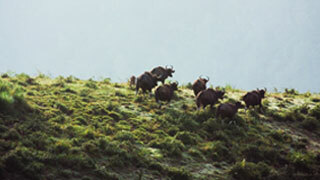 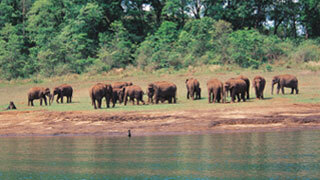 From the mystical Nilgiri Tahr to the majestic Asiatic Elephant, Kerala is host to many endemic species. 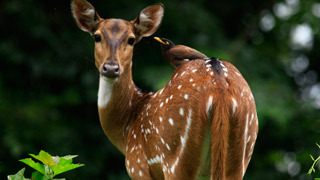 The high resolution visuals linked below will give you a better idea about the rich wildlife that can be found in Kerala. 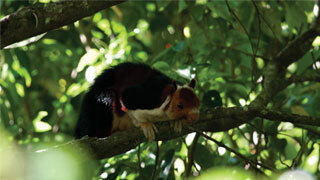 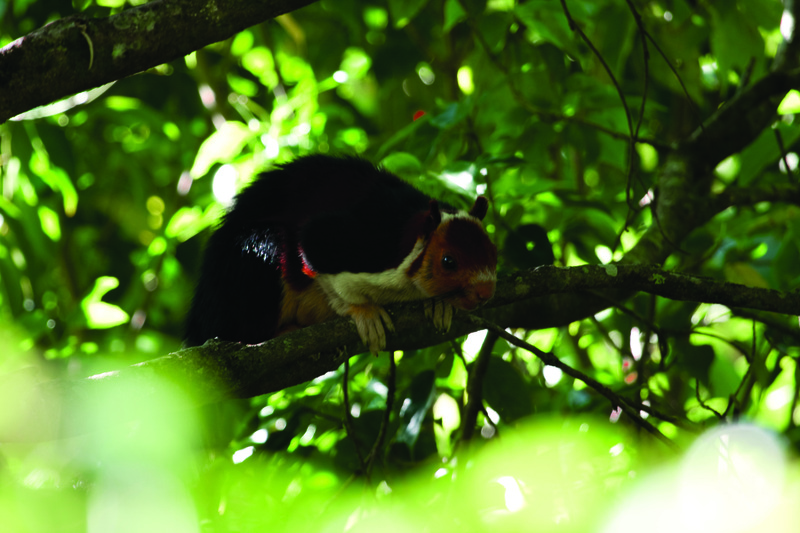 One can encounter the Malabar Flying Squirrel, deer, lions, peacocks and a plethora of other species residing peacefully in these parts. 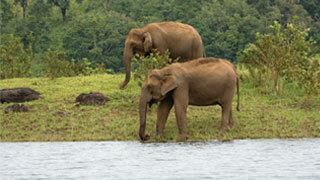 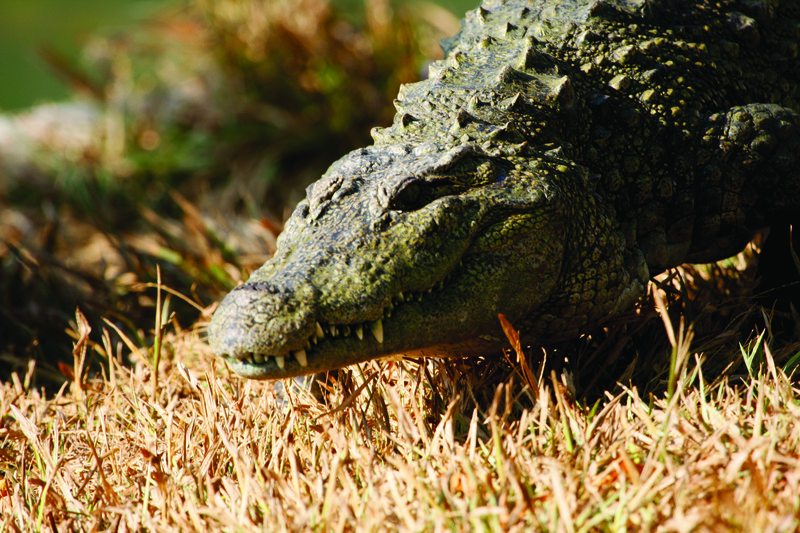 These are but a few of the great examples of the diverse fauna that Kerala is home to.